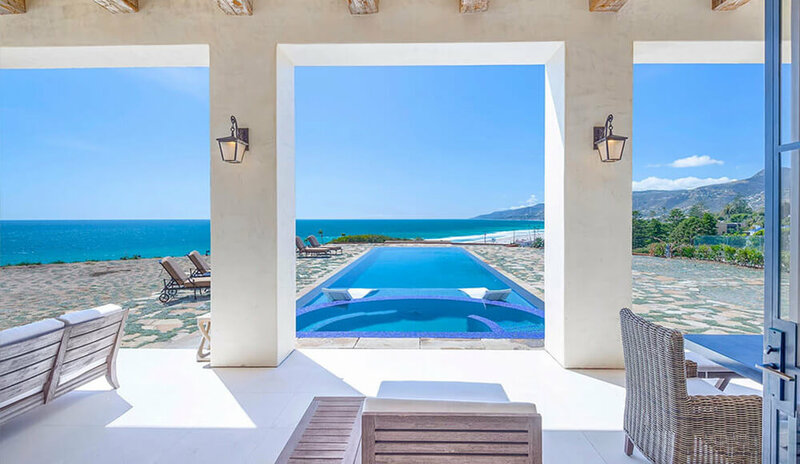 From private beach villas in California to lakeside lodges in Washington, we have curated a collection of luxurious and relaxing properties for your indulgence. Our team will take care of everything so you can enjoy your retreat to the fullest. With spectacular views, outdoor activities, health supportive chefs, inspired workshops, wellness classes, spiritual enlightenment and more, we ensure your experience is one of a kind. May God himself, the God who makes everything holy and whole, make you holy and whole, put you together- spirit, soul, and body- and keep you fit for the coming of our master, Jesus Christ. The One who called you is completely dependable. If he said it, He’ll do it! "The encouragement I receive from Bianca in regards to my spiritual growth and physical health has been life changing"